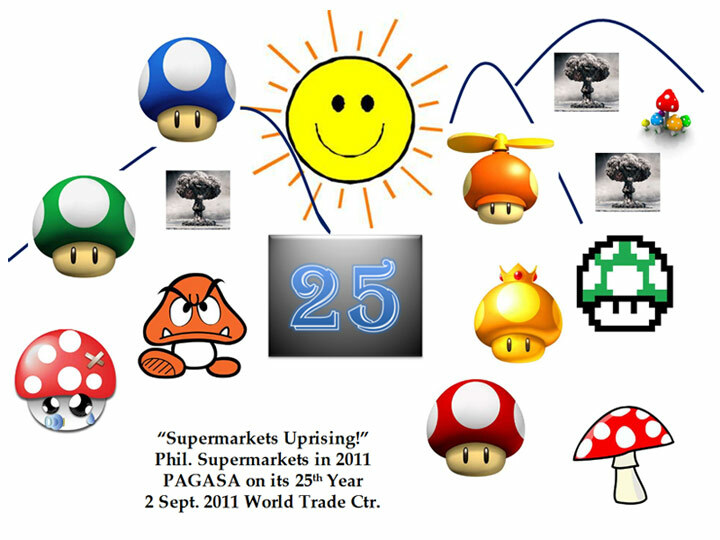 Philippine Amalgamated Supermarkets Association, Inc. - Supermarkets Uprising! All Checks payable to PAGASA or Phil. Amalgamated Supermarket Assn.